How does ‘going digital' in the television market affect content and viewership patterns? 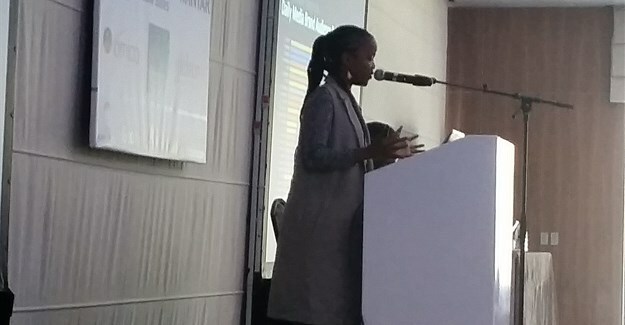 Kui Kariuki from Ipsos Kenya unpacked what happened with Kenya's digital migration process, in a presentation to the annual conference of the Pan African Market Research Organisation (Pamro), which takes place in Cape Town this year. Kariuki said there was lots of debate as to the role of content in a more fragmented media space after digital migration in 2015 in Kenya, including whether clients and agencies were informed about the implications of moving advertising dollars from traditional above-the-line media to an evolving digital space. That viewership would be fragmented. Loss of audiences on main channels as programming would change, with a wider variety of shows available to the viewer. Decreased channel loyalty – content will drive stations ratings. 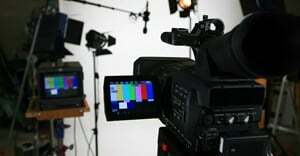 Demand for quality content was expected to drive audiences on television stations. Although there were fears that the cost would put off consumers, set-top box purchases increased among daily television viewers, as did the incidence of viewership. Government actually introduced free set-top boxes, but ownership did increase by 48% after digital migration. During this period of the migration, pay-TV stations also introduced attractive deals, said Kariuki. The Ispos survey showed that there was no real dissatisfaction with television content after digital migration when they looked at the stations that were leading before and after digital migration. Kenyans are now paying for set-top boxes to watch stations that they used to watch for free, as the top three stations remained the same. Of key importance was that vernacular television stations remained in the top 10. Stations with low reach were pushed out of the top 10. Vernacular stations follow largely the same program schedule as top three TV stations with news and soapies dominating popular content at prime time viewing. How much platform can affect content ratings showed that with some content, platform overrides content. An example was the Coke Studio programming, which, when it was moved to another channel, increased ratings. Is content really king, asked Kariuki, as consumers didn’t switch stations for similar content, but stayed on their favourite channels. But, DJ Afro movies on Gikuyu TV, showed huge ratings, so for newer television stations, they can repurpose content and older movies in a unique way to gain audience share, as DJ Afro has done with old Kung Fu movies. Radio is still king in the media space in Kenya, said Kariuki. There has been a significant drop in listenership’s of English radio, as well as Swahili as audiences move online. 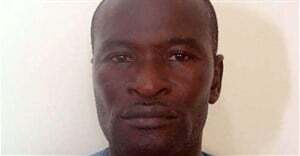 But vernacular radio is still relevant as it speaks in your ‘home’ language and about issues relevant to communities. 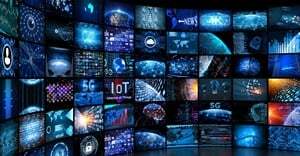 The online space is the next frontier, but internet penetration stats vary widely in the Kenyan market and Ispos has shown that radio and television are still the most popular media channels, even though the internet is the next frontier as mobile penetration increases. And this is where content is king, said Kariuki. Organic content creation in the media space is the sweet spot and brands are able to jump on that, she said referencing several examples where memes went mainstream, with brands cashing in. #Githeriman in the recent elections voter queue went viral. 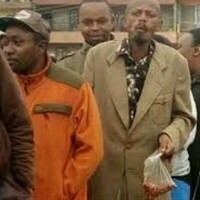 One example was #Githeriman, a photo of a voter in a queue munching on the traditional Githeri dish of maize and beans, out of a plastic bag. 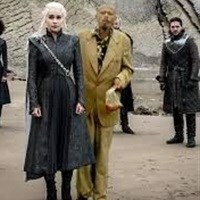 The meme went viral, easing tensions in the recent highly charged elections in Kenya, and #Githeriman found himself inserted into pictures with everyone from political leaders such as Trump, to celebrities and famous television scenes in Game of Thrones. #Githeriman inserted into Game of Thrones in one of the memes that went viral. Brands soon jumped on board after the media tracked him down and identified, him, involving him in brand conversations from teeth whitening to technology. Despite the fact that traditional media channels like radio and television are still doing well in Kenya, daily media consumption habits have changed, said Kariuki. The mobile phone grew by 84%, and the internet by 500% since 2007. All other media types have dropped. Established traditional media platforms have the luxury of high audience reach, established consumption habits’ and high brand equity. All of which can trump content. 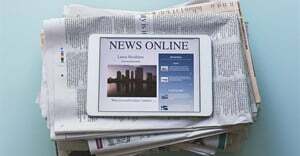 In order to remain relevant, traditional media must listen to their more disconnected audiences and work with them to generate content the consumer wants. Advertisers need to be in the consumers’ space at the right time and in the right place. They need to understand their consumers and involve them on the brand’s journey. Organic conversations are gold – all brands seek out ways to remain relevant and authentic; whilst creating an experience for its audiences and consumers. “The nuances of trends need to be understood so brands don’t miss the mark. Co-create with your consumers, make them part of your brand. Ecobank Fintech Challenge, for example, got customers involved in creating a product for the bank," explained Kariuki.